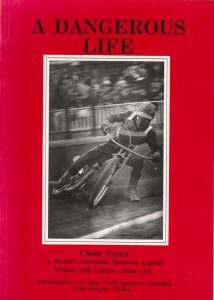 Chum Taylor a speedway World Champion his life and the many places he competed. 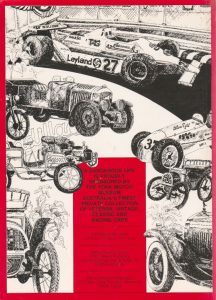 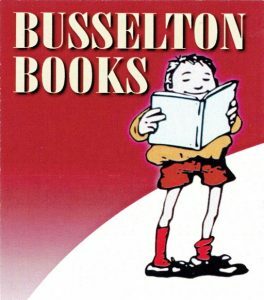 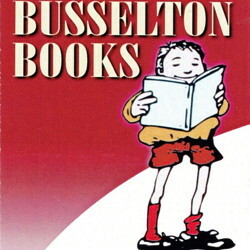 Description: Introduction by six time World Speedway Champion Ivan Maugher (M.B.E.). 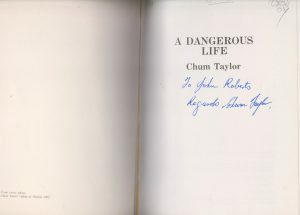 Author: Chum Taylor – Signed -written with Geoffrey Miller Q.C. 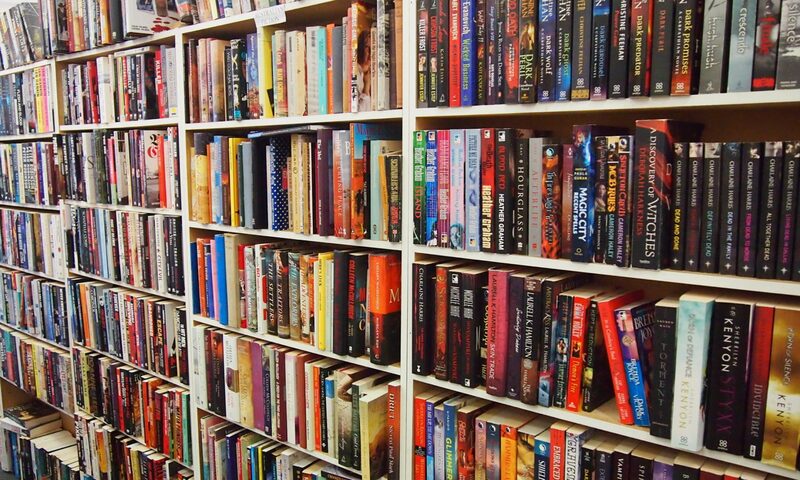 Pages: 84 pages : Photographs.